How plaque on your teeth may be connected to plaque in your arteries. 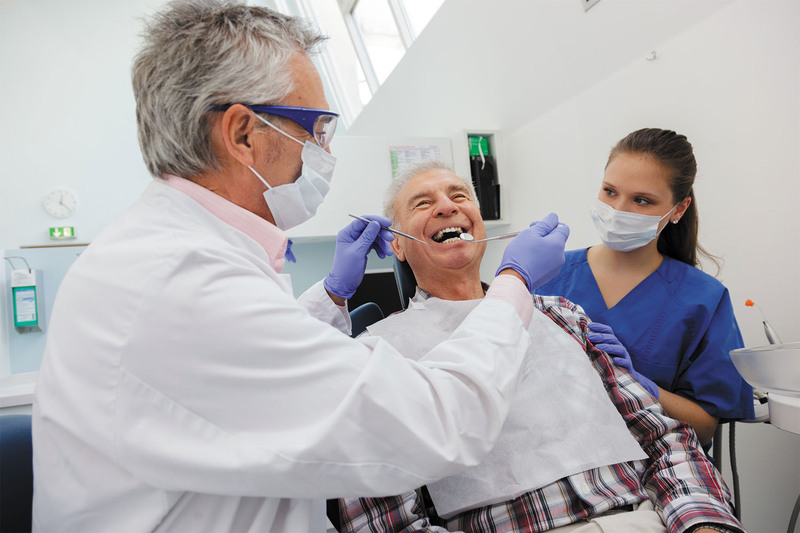 For decades, researchers have probed the link between gum disease and cardiovascular health. Gum disease begins when the sticky, bacteria-laden film dentists refer to as plaque builds up around teeth. A completely different type of plaque — made of fat, cholesterol, calcium, and other substances found in blood — can build up inside arteries. Known as atherosclerosis, this fatty plaque is the hallmark of coronary artery disease. People with gum disease (also known as periodontal disease) have two to three times the risk of having a heart attack, stroke, or other serious cardiovascular event. But there may not be a direct connection. Many people with heart disease have healthy gums, and not everyone with gum disease develops heart problems. Shared risk factors, such as smoking or an unhealthy diet, may explain the association. Still there's a growing suspicion that gum disease may be an independent risk factor for heart disease.